Choosing to drink raw milk because of the health benefits is a priority for my family, but the cost can ruin my budget if I’m not careful. That’s why we buy six gallons of raw milk every week. In case you’re wondering how my family can drink six gallons of milk in a week, let me clarify – we don’t! We’re buying raw milk in bulk to save money on dairy! If there’s more than 2 quarts of cream, we’ll make homemade butter (and residual buttermilk) in the blender. Lastly, we make homemade mozzarella and ricotta cheeses with whatever milk is left. The only way we can truly save money on dairy is to ensure no part of these 6 gallons of raw milk go to waste and use up everything we make with it. Milk kefir is used in smoothies, yogurt is in our salad dressings and we use whey to soak whole grains. Everything else either has a purpose, or is on our meal plan. You might think at first glance that we spend an awful lot of time in the kitchen making these items every week in order to save money on dairy, but we don’t! For example, making yogurt takes about 20 minutes of hands-on with 24 hours of hands-off while the yogurt incubates. But even those 20 minutes aren’t spent hovering over the stove. To be efficient in the kitchen, we make some of our dairy products while we’re already in the kitchen making dinner or while helping my kids with their school work. A quick stir now and then or checking the temperature of milk only takes a few seconds. Plus since most of the dairy items don’t require my full attention, I can multi-task the same time. While it adds up to about 5 hours each week, it’s not 5 hours dedicated solely to making dairy products. We simply integrate making these dairy products into the activities we’re already doing in the kitchen. Plus some of these items last us a couple of weeks, so we’re not making everything every week. The biggest concern about raw milk is the cost. It’s hard to swallow the price tag when you compare it to pasteurized and homogenized alternatives. If you’re only buying milk to add it to your cereal, then you won’t see any savings. However, when you invest a few hours and use raw milk to make all the rest of your dairy products, it becomes easy to save money on dairy! 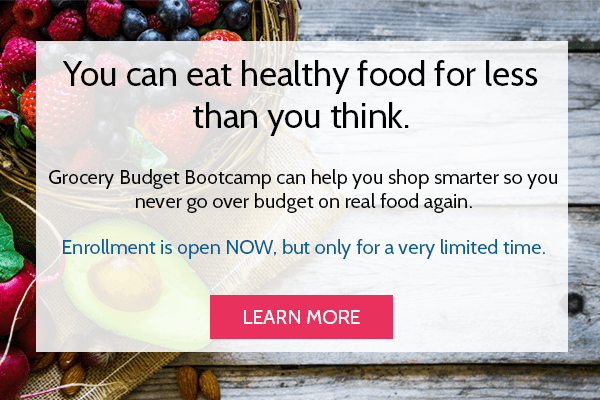 In fact, you might even REDUCE your monthly budget! Below is a chart of dairy items my family consumes each week and their prices. I listed both organic and non-organic prices just for kicks! Note: These prices were found locally in my area or online. Prices will vary regionally and seasonally! 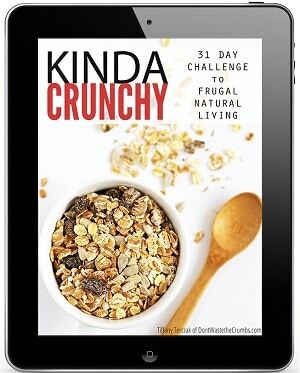 Now for the fun part – to see how we save money on dairy by making these items from scratch! I’m comparing prices using the cost of organic produce, since it’s the most comparable in quality to raw dairy products. I’m also not using bulk pricing, since availability will vary greatly. As you can see, the individual product savings aren’t always significant. The cost of making butter is only slightly less than buying organic and the difference between homemade raw cheese and store-bought organic cheese is just slightly more than one dollar. However, when you look at the prices as a whole, the savings can be huge. 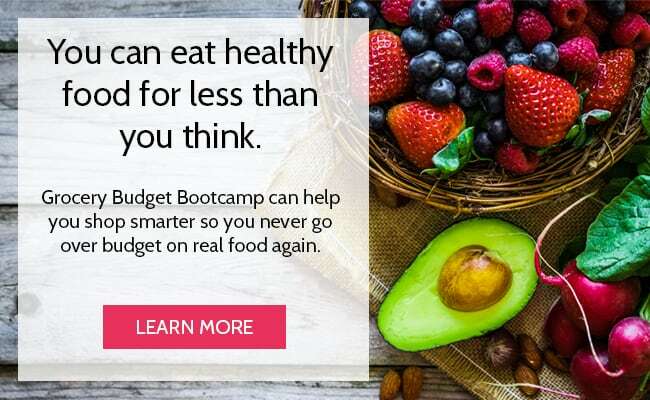 Plus, since many dairy recipes use ingredients that are byproducts of other dairy recipes – like making ricotta cheese out of whey, which is a byproduct of making mozzarella – I’m able to make more dairy products without increasing my initial investment. Related Resource: Is making homemade butter worth it? If I bought organic dairy products that my family uses on an average week from the store, with just one gallon of raw milk for drinking, my total comes to $120.75. If I used the same shopping list and bought conventional dairy instead of organic, my total would be $63.83. By buying six gallons of raw milk and making all of the dairy products from scratch, my total is $41.34. 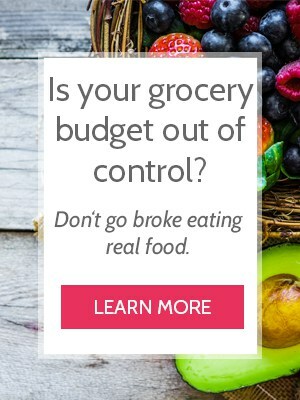 That’s saving over $56 over conventional dairy and nearly $80 over organic – for just one week! Plus you still retain the benefits of raw milk! The savings though becomes staggering when I take a higher view. By making all these items from scratch every week for one year, we save $4130! As I mentioned earlier, and to be a bit more realistic, we don’t make every dairy item every week. But even when you look at the savings of making your own dairy products every two weeks, we’re still saving over $2000. That’s nothing to scoff at! No access to raw milk? Find a local farmer using this resource. It should be mentioned that there are minimal added costs when making some of these products from home. 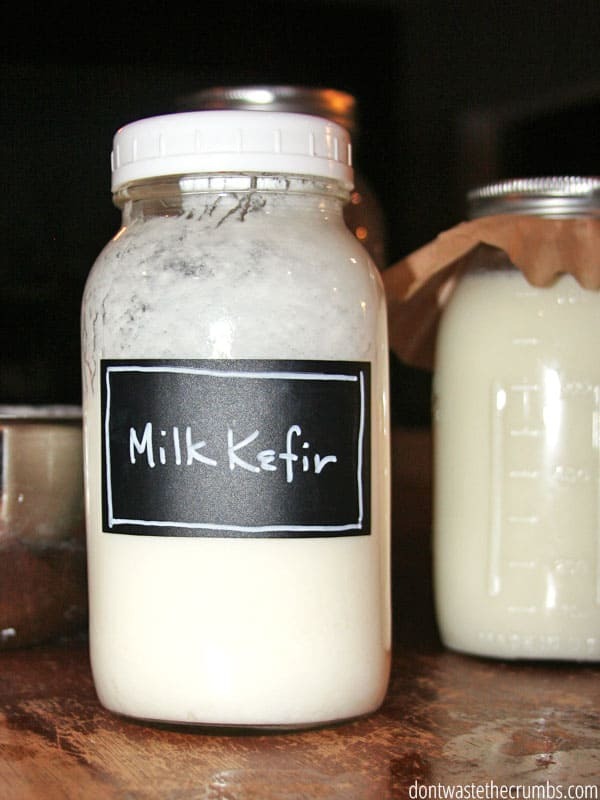 For example, you need milk kefir grains to make milk kefir or cheese cultures to make cheese. 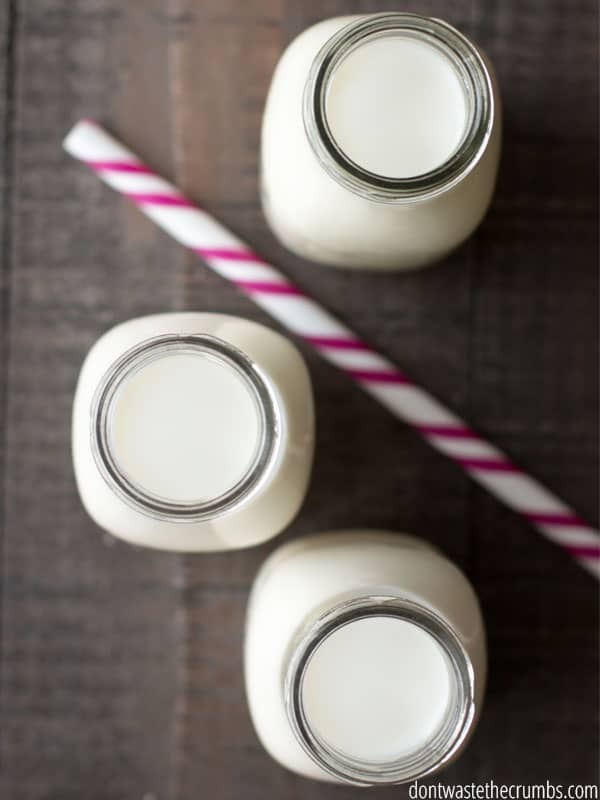 You might need mason jars for homemade yogurt or a nut milk bag to strain solids from the whey. One way to offset some of these costs is to get grains from a friend who is already making milk kefir. 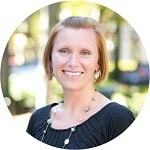 If that’s not an option, use Swagbucks to earn gift cards to Amazon and buy culture kits from a reputable seller (I recommend Cultures for Health). 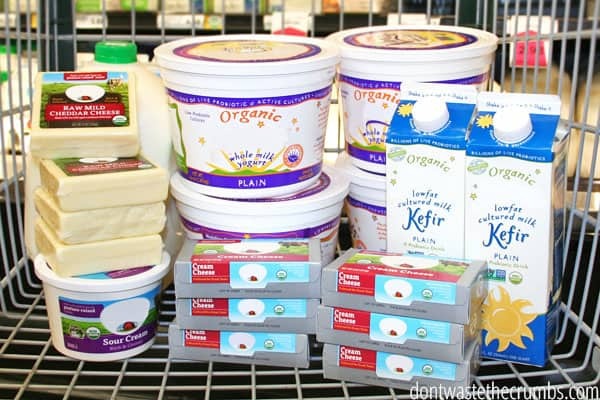 Are you ready to start saving on dairy? Feeling a bit overwhelmed on where to begin? I understand where you’re coming from, but be encouraged to know that it doesn’t have to be an all or nothing situation. Try picking just one item on the list and start making it. Sometimes we don’t realize how easy something is until we actually do it. I suggest starting with milk kefir, as it requires the least amount of hands-on work (just 5 minutes every other day). We like to make smoothies with kefir, and the kids enjoy a quick blend of kefir with fresh berries as dessert. Once you’ve mastered milk kefir and feel comfortable trying something else, consider yogurt (just 20 minutes on day 1, 5 minutes on day 2). We use yogurt most often in homemade Caesar dressing and homemade ranch dressing, but we also use it to make breakfast parfaits with homemade granola. We’re in this together friends! Four years ago a post like this would have paralyzed me… too many choices, too many products to make, where do I start? I finally got out of my own way and picked one recipe to try. Funny enough, the one I chose was Tiffany’s yogurt recipe. How ironic! What recipe will you choose? Or what was the first recipe you tried? Leave a comment below letting us know! Today’s post is a guest post, written by Jason and Kelsey of Full of Days. This is awesome, Tiffany! Thanks so much for the nitty geitty details of the cost breakdown. I’m going to analyze my local prices right away! What are some other uses for whey, btw? I know you can put it in smoothies, but how else do you use it? Thanks! Kelsey & Jason thank you so much for all the work you put into researching & breaking out the costs! Plus-I no longer feel so terrified of trying some of these myself! 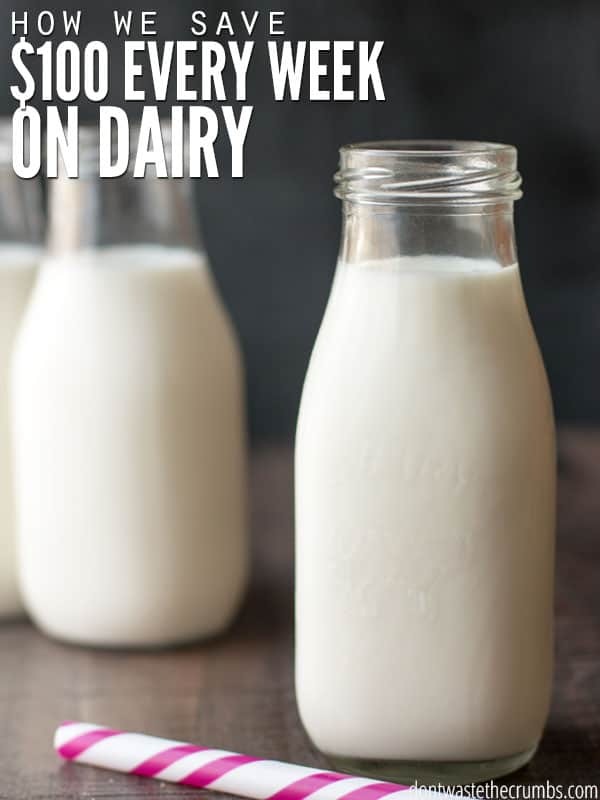 I know raw milk is so good for us (I don’t get any bloating or sinus issues with raw dairy like I do the processed stuff) but before reading your article, I felt kinda intimidated by what I thought was a ton of work. Thanks for your help Kelsey & Jason! PS…I LOVE your Full of Days blog & those yummy avocado cookies look delicious! Heather, thanks for your kind words, and you should definitely try the avocado cookies! They’re rediculously yummy! My first recipe was yogurt, really not as hard as I thought! Now I try my own “flavors”, honey is my favorite, an maple syrup a close second! Tammy, that’s great! 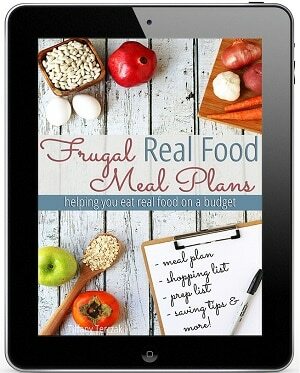 Yogurt is a great place to start and Tiffany’s heating pad method was what I tried first! Totally worth the investment of a heating pad! Wow thanks for the breakdown. I really appreciate all that you do. I think this post is so funny. I understand it’s a guest post, but the author is spending almost $175 per month ($41/wk * 4.3 weeks/mo) on dairy, when the DWTC blog itself is about how Tiffany feeds her entire family on $330/mo. That’s 1/2 of the grocery budget going to dairy alone. And those raw dairy prices are crazy low. It costs me $7.50 per half gallon for raw milk where I live, plus a 40-mile-each-way trip to get it. Chalking this one up to “no way does this apply to me”. If I were to buy 6 gallons per week at $15/gallon, I’d be at $387/mo just in dairy. Marjorie, the guest poster has a larger family than I do,and it’s important not to compare my budget to hers. We all have different priorities, and obviously one of their is to buy quality raw milk. We’re called to do the best we can with what we have, and I believe Jason and Kelsey are doing just that! Marjorie is right. Prices for raw milk are about two and a half to three times as expensive as the prices listed in the cost breakdown above. I’m not sure where to buy raw milk in southern California for a cheap price and if that price will ever drop. Very sad that we have this situation for such a basic and important food product. I agree it is sad Dylan, but some families are fortunate enough to have affordable milk nearby. Raw milk was $14/gal where I used to live in California, $9/gal where I am in Georgia and my sister-in-law pays $4.50/gal in Delaware. Pricing is VERY regional, but I do wish it was less expensive all around! Do you have a recipe posted for how you make your cream cheese? If you don’t wish to make sour cream at the same time, just use less cream, then stir it into the cream cheese once finished. Best of luck! Making dairy products at home is fun, frugal and so rewarding!